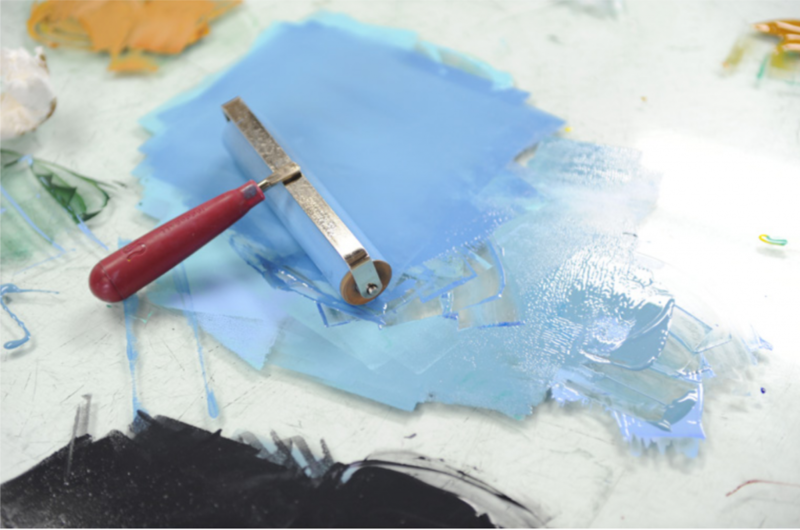 This workshop is intended for young artists ages 11-16 who would like the opportunity to experiment with printmaking in a professional printmaking studio. These three days will be dedicated to learning the fundamentals of printmaking, these skills can be applied to their art classes in the following school year as well as help with building the fundamentals of a strong portfolio. This is a great opportunity for artistic students to work with friends or even to meet other likeminded students interested in arts. Young artists attending should come with a notebook, pencil and inspiration. Lunch will be provided for all three days, mind dietary restrictions.